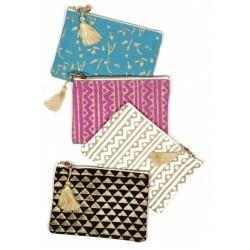 Our fair trade bags and wallets are hand crafted by artisans from a range of countries. 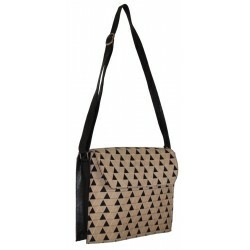 Materials range from high quality leather, hand woven textiles , jute, upcycled unwanted new materials including; tyres, seat-belt, candy wrappers and newspaper. 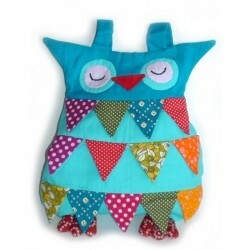 This fair trade owl backpack bag is ideal for the "little ones" to carry th.. 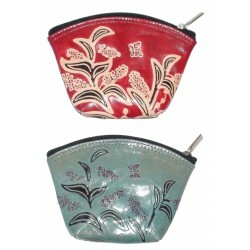 This fair trade quality coin purse is made of genuine embossed Shanti leath..
Metallic and simplified geometric and floral patterns bring a modern look t..
Ayur in Sanskrit means “longevity”. All Ayur products are made from 100% .. 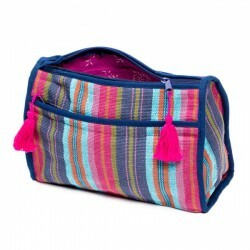 This fair trade highly functional cosmetic bag in a berry boho fabric with .. 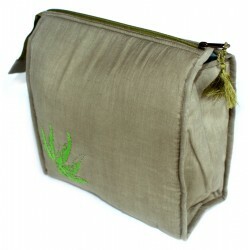 This toilet bag is made from organic cotton. 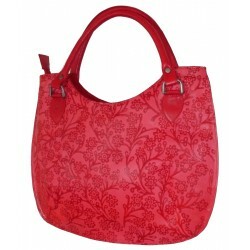 Dimensions: 20cm x 13cm x 5cm..
Fair trade recycled paper gift bags in assorted patterns and colors. 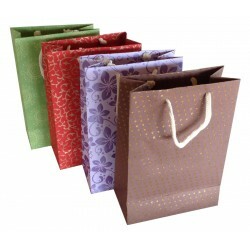 Perfec..
Fair trade recycled hand made paper gift bags in assorted colors. Material.. 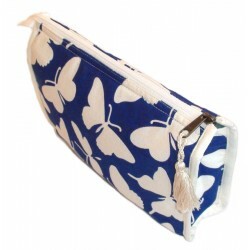 This lipstick case is made of Shanti genuine EI tanned leather. The leath.. 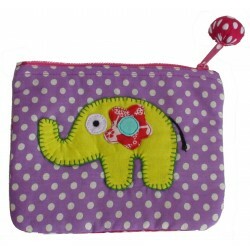 This fair trade purse is ideal for the "little ones" to carry their treasur..